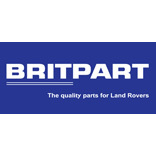 Britpart make dampers to fit a wide range of Land Rovers. Whether you have an old classic Series 2/3 Defenders or Discovery 1. 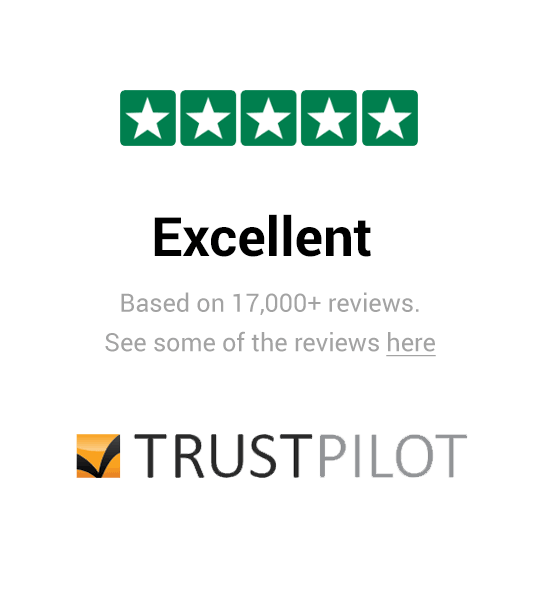 As well as dampers for Land Rovers, Britpart also make dampers for Range Rovers. Choose dampers to fit the Range Rover 1986-1994, the Range Rover P38 and the Range Rover to 1985.